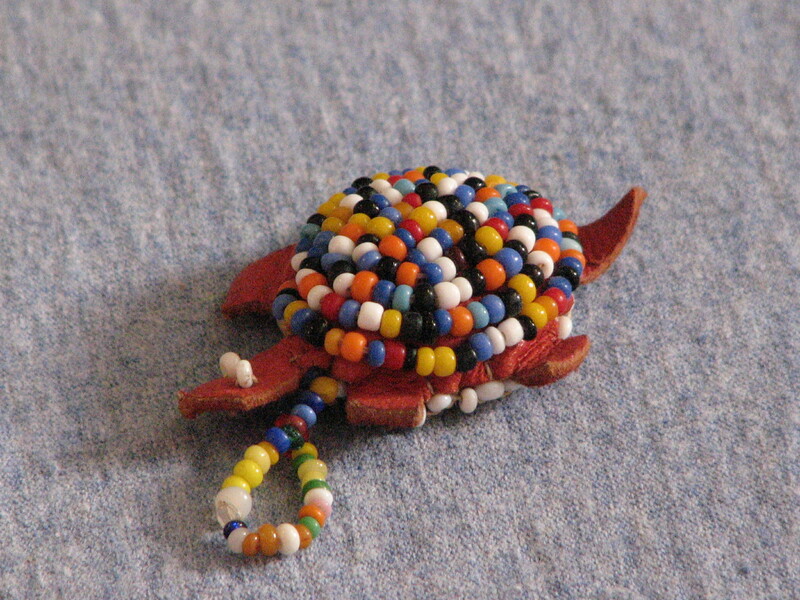 These beaded amulets were often used as umbilical cord holders, traditionally made for a newborn child that had come into a family. After the umbilical cord fell off – an umbilical cord holder was made as a container for the umbilical cord. This stayed with the child the rest of its life. My favorite is the Ojibwe amulet decorated with porcupine quills. 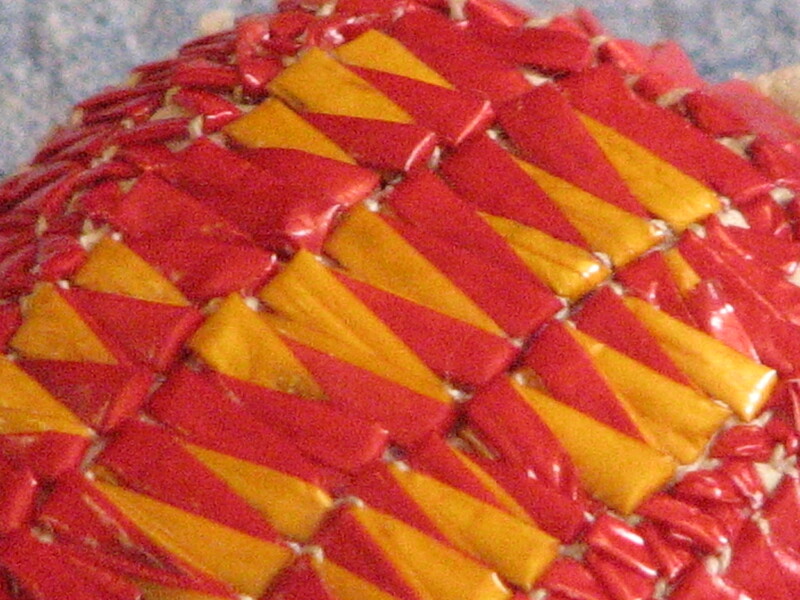 The quills are dyes red or yellow and stitched to the leather. At each stitch, the quill is folded over, creating a pattern of triangles. All three of ours are turtle shaped. 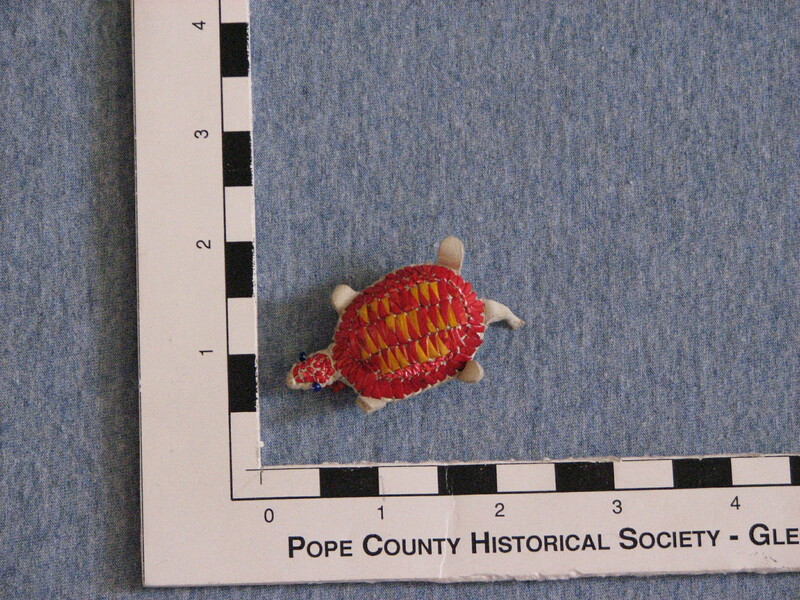 I read that turtles were often used for girls and lizards for boys, but other sources said that multiple shapes were used, from geometric shapes to other animals. 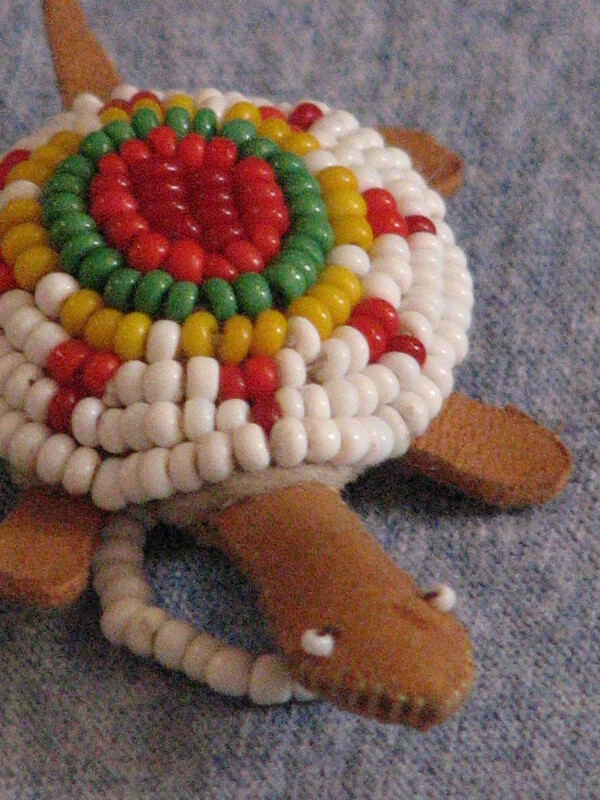 This entry was posted in Collection Notes and tagged A-Z, Amulet, beadwork, Chippewa, Cleora Helbing, Dakota, museum collection, Native American art, Ojibwe, porqupine quill, quillwork, Sioux, turtle, Umbilical Cord Holder. Bookmark the permalink.